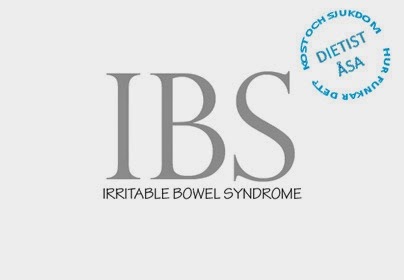 I've been um'ing and ar'ing about making a post about my IBS for a little while now because it is a little bit to much information talking about my bowels and their movements. But fear not I will not be going into to much detail where you'll need a sick bucket on stand by! After having a panic attack in the middle of London before getting to my friends wedding and my IBS being the cause of it to start in the first place, I realized how much having IBS is controlling my life! turning down invites for dinner at friends, having to literally run home from my parent's house after eating my unexpected dinner (seeming really rude to my dad because he was unaware I had it) as its not really a conversation you have with people unless they ask, Any meals I have out with Andy or friends I have to go straight home no socializing over drinks once we've eaten, the list really is endless. My journey originally started shortly after Daisie was born (2O11) but when I was asked to do a sample I said yes took the tube and never done it because I was far to embarrassed, fast forward 2 years and my mother in-law was diagnosed with bowel cancer with very much symptoms similar to mine. It really gave me the kick up the bum to get myself sorted because it could be anything causing me this pain, awful bloating and any kind of meal I eat lasting a maximum of 3O minutes (pretty pointless eating tbh) and the longer I left it if there was something more serious wrong it would be VERY serious if I left it another year! So with a sample done at last and many blood tests, I had to have a flexible sigmoidscopy done to check if there was any other causes to my problems. I have a MRI scan Monday to check the inflammation that came back in one of the biopsies taken from the sigmoidscopy I had and then I'll be seeing a dietician next month to sort out a diet to follow to see if that makes any difference and see what they think would be the best route for me. 1 or 2 I can handle but 5+ all around my mouth making it painful to even talk let alone eat, is beyond a joke! Every ulcer treatment going has failed to work pastes,gels,mouthwashes and tablets granted the tablets worked for the first week but that's it. My drinking habits of a 1.75 litre of cola a day can't be helping the matter but if I dare to drink anything else be it pure juice, diluted juice, flavoured water,flavoured fizzy drinks etc I end up with the mouth full of ulcers by the next day. But because I was gaining weight rather than loosing it most doctors didn't seem to want to investigate any further for other things and the ones they have my bloods have come back negative for. I've only just started gaining weight 2 years after having my second daughter before that I was always 6st maximum so it's a welcome change but I can stop gaining now that would be wonderful. 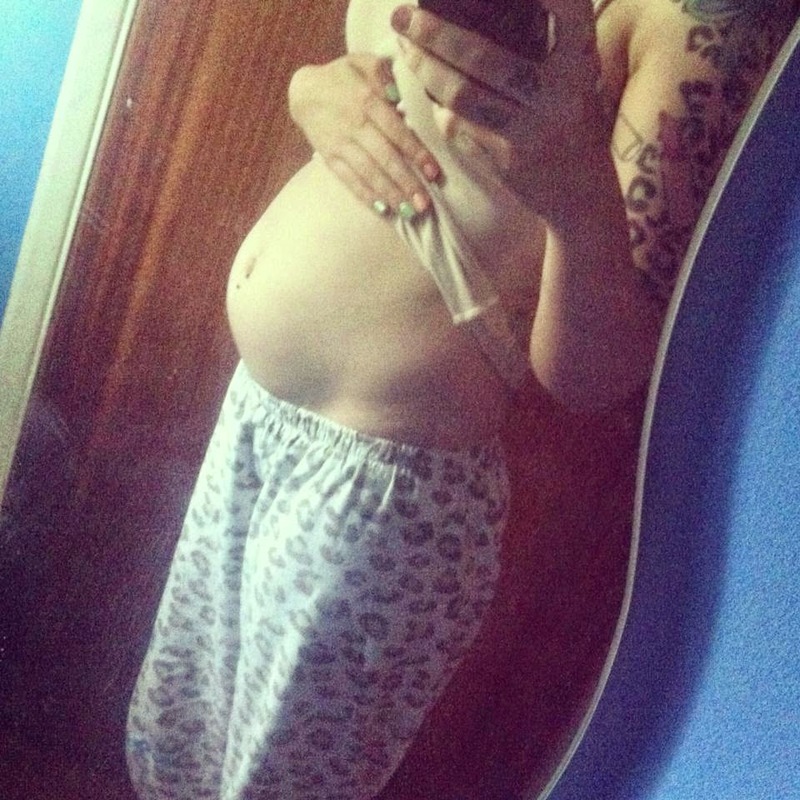 The above bloating was in the early days of my IBS, so imagine this around double the size I no longer need to eat to end up like this it's now just permanently there. I no longer need to eat for my stomach to become irritated and having a flare up I can be on the school run and suddenly have to run home as quick as I can. As embarrassed as I am from suffering with IBS I do know I am not alone and it's more common then I thought.